I started to watch this film with positive expectations, and it even surpassed them. I liked it so much! 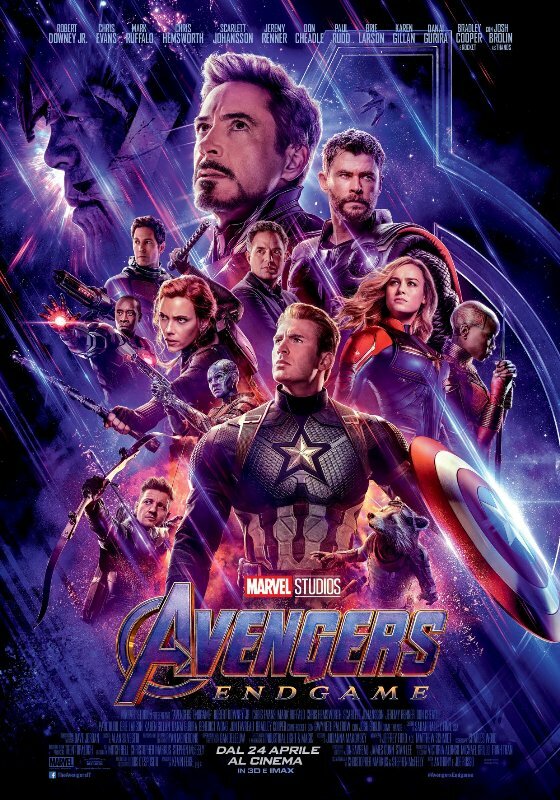 It's a film about a superhero that has nothing to envy to classic Marvel or DC movies, but at the same time it's also about an antihero, which begins as a small suburbs scoundrel, then acquires powers and goes through various stages of personal maturation to become in his own way a remarkable hero. But still an Italian superhero. 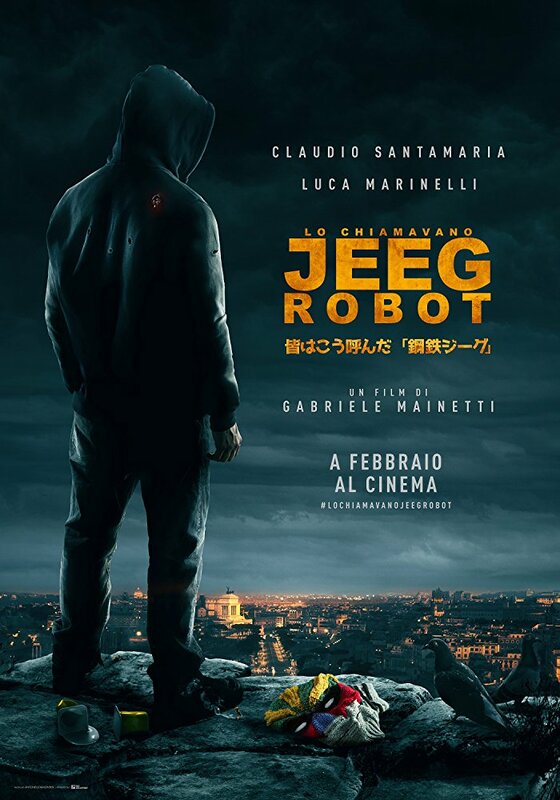 The film is compelling and convincing, and in addition we add the 80s childhood reminder with the presence of multiple quotes of the anime Steel Jeeg: you can't not adore it! If you know a little about this blog you must know how much I am passionate about movies and tv series about superheroes, but I honestly don't remember the last time I saw such an awesome one!